It's not very often as a photographer that you're able to watch a future client/couple in real life before you're even hired. With Andy and Gina, though, I knew there was going to be a ring before she did! (Well, OK, I'm sure she had a hunch, but still...!) You see, I was the Maid of Honor at Andy's sister's October wedding, and while we were talking, Andy told me he was going to propose to Gina soon and he wanted me to photograph an engagement session. I remember watching the way he looked at her with such love as they spun around on the dance floor and I can still hear her laughter at something he said to make her smile. I knew they were the epitome of love and I was keeping my fingers crossed that I would indeed be able to attempt to capture some of their story with my camera. Fast forward two months to a chilly night at Peddlers' Village, New Hope, Pennsylvania, with a giant, gorgeous ring on Gina's left hand and a lot more of their laughter in the air. Gina and I had shared ideas together on Pinterest, which is a huge help in making sure the photographer and the client are on the same page. (We even incorporated her love of running and the fact that he proposed at the end of a race into our session!) We had photos near a carousel, along quiet wintry paths, breaks along benches and inside of coffeehouses and so many "picture-perfect" stops in between. I am so grateful for this time with Andy and Gina and look forward to watching more of their love story unfold. 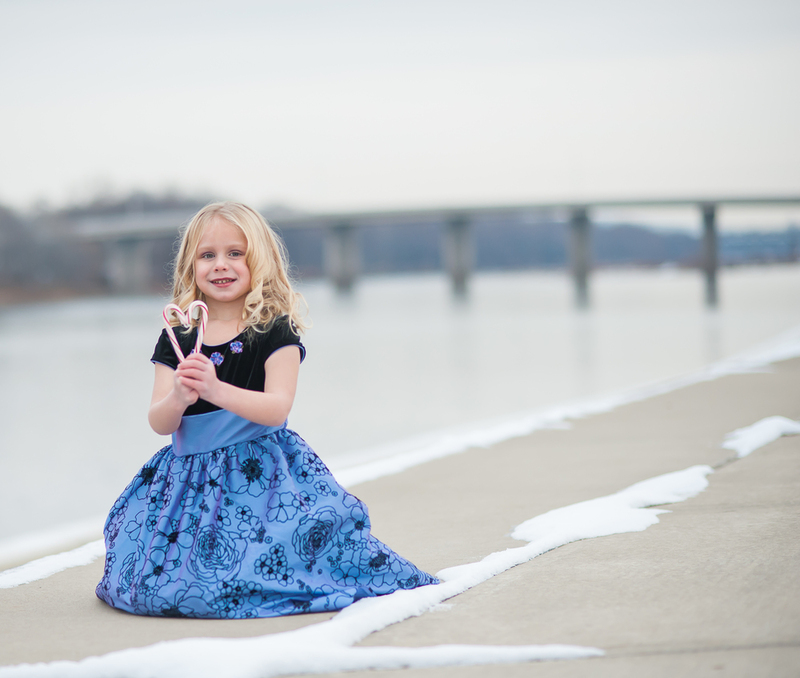 On a bitterly cold morning along the Susquehanna River, a very brave and very beautiful little girl forgot about everything but being a perfect model! 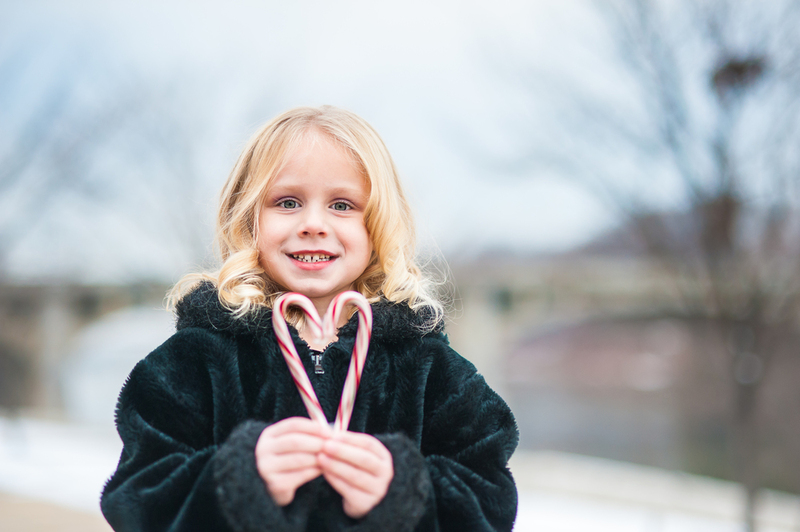 Little Sara and her mom joined me in Wilkes-Barre for some photos for their Christmas cards and of course, treasured memories! 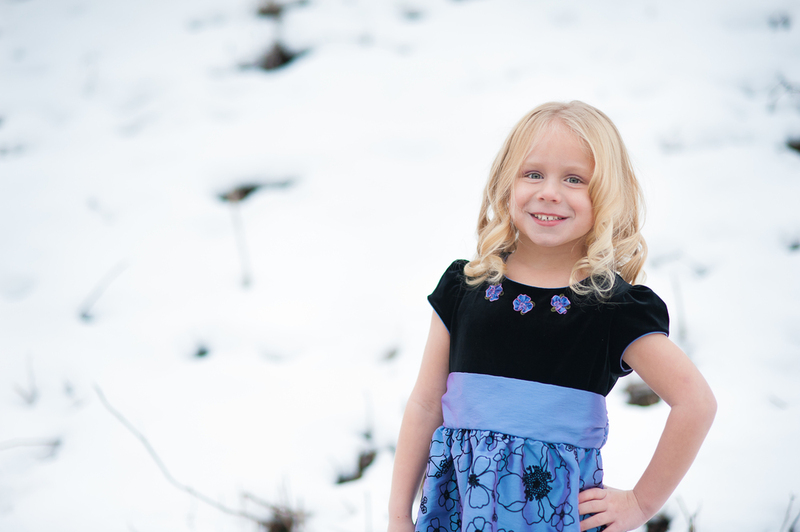 Sara rocked two gorgeous outfits, some sweet blonde curls, big bright eyes and just the right amount of sass! We talked Frozen princesses and mischievous Elf on the Shelf friends! Sara's mom thanked me recently for capturing their love and these memories, and that was far greater an honor than any order or recommendation. I love what I do -- freezing time (even in freezing temperatures!) and showing emotions and stories. Sara and her family will have some great Christmas cards, a custom-made large-sized collage of some favorite photos and a whole lot of memories. 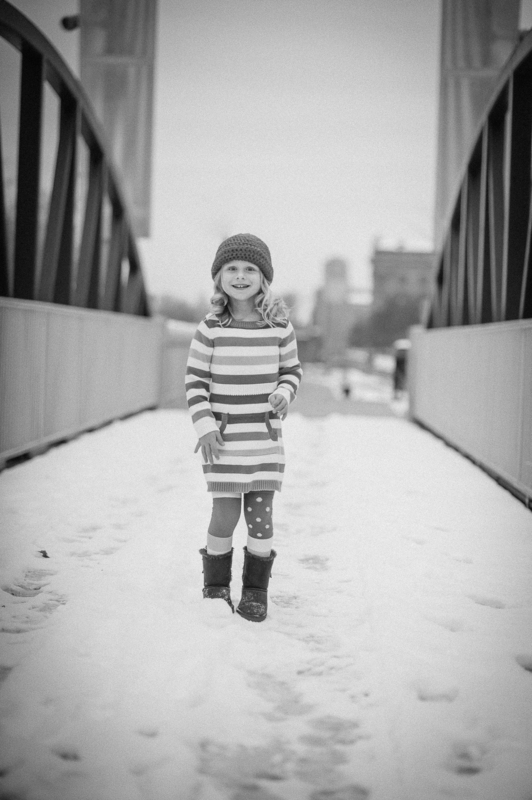 We've already booked a Spring session together and I am already looking forward to more time with this great model! Merry Christmas, Sara and Mom! Wendy recently was invited to take part in a charity fundraiser for the Luzerne County Dress for Success. The event, called Witches & Wine, was held at the Woodlands Inn and featured about 40 vendors from all different areas (food stuff, crafts, jewelry, clothing, makeup, etc) and hundreds of women behind and in front of the tables dressed up in costume! It was a fun event for sure and I felt so incredibly welcome -- a blessing when you're new in town! -- and met several great ladies I hope to call friends. I've already been invited back to next year's event and you better believe I'll be there -- with camera and witch's hat! Do you have a special event coming up soon? Do you need a photographer to donate time to help publicize your hard work and capture some images for future use? E-mail me today! Merry Christmas, Ms. Aubrey and family!